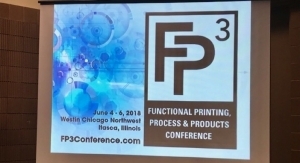 New Electronic And Conductive Inks Conference Shows Path To Future - The Independent Global Source for the Flexible and Printed Electronics Industry. 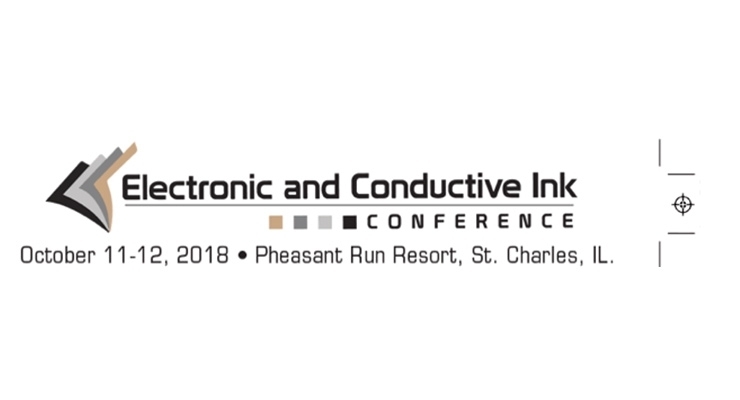 Interest is growing in the upcoming inaugural Electronic and Conductive Inks Conference, which will be held Oct. 11-12 at Pheasant Run Resort in St. Charles, IL, near Chicago. The conference directly follows the National Association of Printing Ink Manufacturers (NAPIM) annual NPIRI Technical Conference. Registration is underway, with attendees signed up from many leading companies, including Panasonic, Agfa and Tatsuta, to name a few. 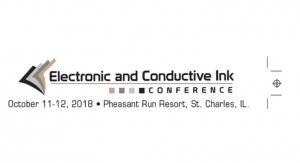 The upcoming conference will feature a broad array of speakers from conductive ink manufacturers, end users, raw material and equipment suppliers, and researchers. 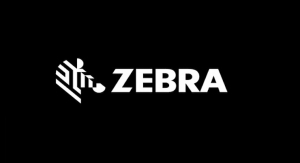 The presenters will focus on the $2 billion conductive ink field, and the commercial applications that are now reaching the market. In particular, Roy W. Bjorlin, commercial and strategic initiatives director, Sun Chemical, Advanced Materials Group, will host a panel discussion featuring consumer brand companies that are utilizing smart packaging to drive growth. 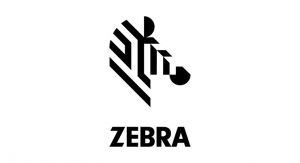 Michael Fein, senior product manager, RFID, Zebra Technologies, will highlight the commercial gains being made by RFID. In addition, conductive ink and material specialists will highlight what they are seeing in the field. Speakers will include Vahid Akhavan, Ph.D, global applications engineering lead at Novacentrix; Dene H. Taylor, PhD, president, SPF-Inc. and Dan Harrison, PhD, EVP, IIMAK; Frank Wallace, technical director, NANOGAP, Inc.; and Ajay Virkar, PhD, co-founder and CTO at C3Nano. Presentations will also be given by George Fuchs, director of regulatory affairs and technology for NAPIM; Dr. Rachel Ma, assistant professor, Department of Graphic Communication, Cal Poly; Liam O’Hara, associate professor, Department of Graphic Communications, Clemson University; and David Savastano, editor, Ink World and Printed Electronics Now. 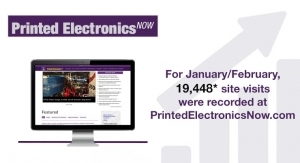 Electronic and conductive inks and materials are found in a growing range of flexible and printed electronics applications, from photovoltaics and flexible displays to sensors, wearables and smart packaging. Major brands such as Ralph Lauren, L’Oreal and GE are among the many companies who are successfully incorporating electronic and conductive inks into their products. The potential applications for the flexible and printed electronics industry are appearing rapidly, and electronic and conductive inks are driving this fast-growing technology. Electronic and Conductive Ink is sponsored by the National Association of Printing Ink Manufacturers (NAPIM) and Rodman Media, which produces Ink World and Printed Electronics Now. 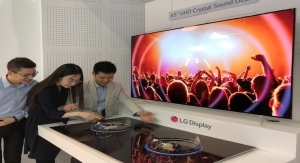 The conference will feature experts in the field of electronic and conductive inks, as well as allied fields such as equipment, researchers and end-users. Join us to learn about the opportunities ahead for electronic and conductive inks. To sign up or for more information, see our website at www.printedelectronicink.com or register at this www.printedelectronicink.com/attendee-registration/.